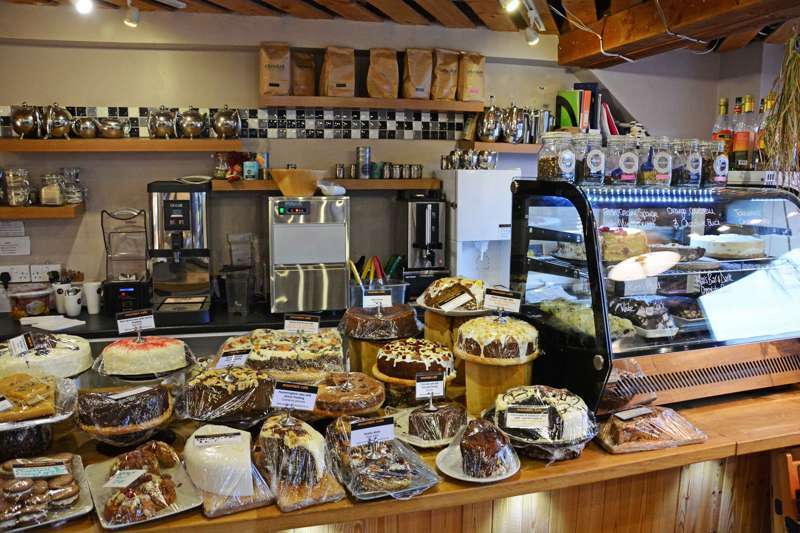 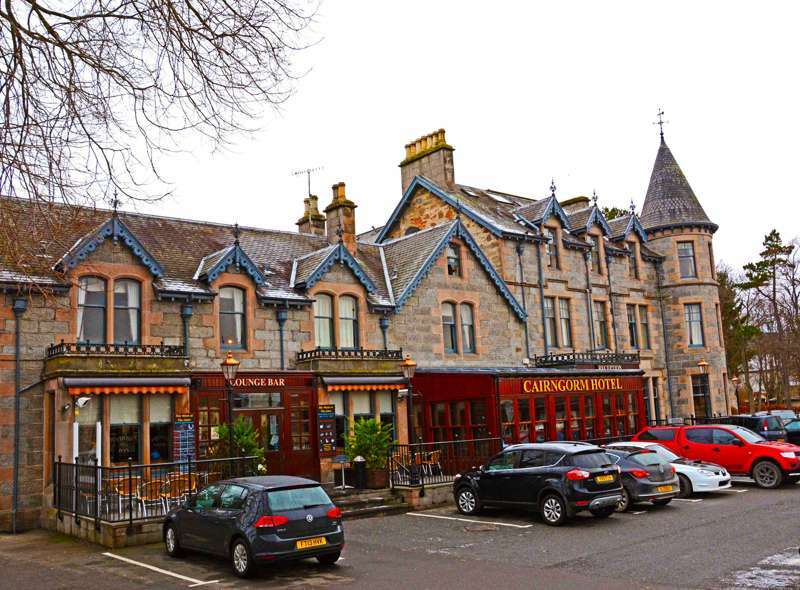 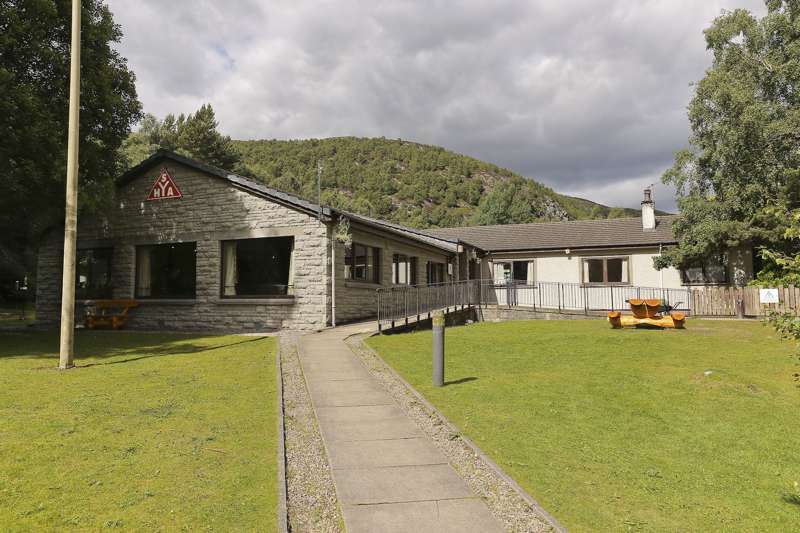 Lively youth hostel that's a great base for beautiful Cairngorm National Park. 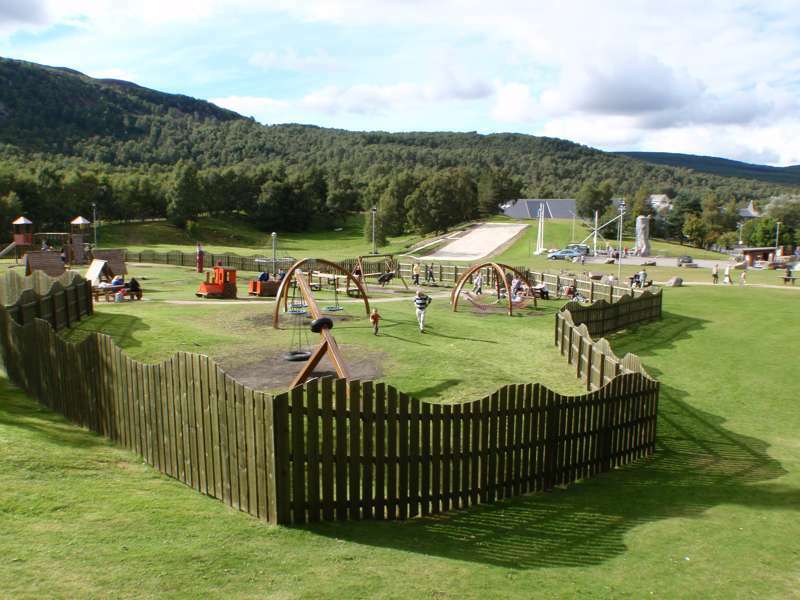 Situated just nine miles from the Cairngorm mountain funicular and snowsports area, Aviemore Youth Hostel makes for a great base for outdoor activities or for visiting the local Landmark Forest Adventure Park, Highland Wildlife Park or Loch Garten RSPB. 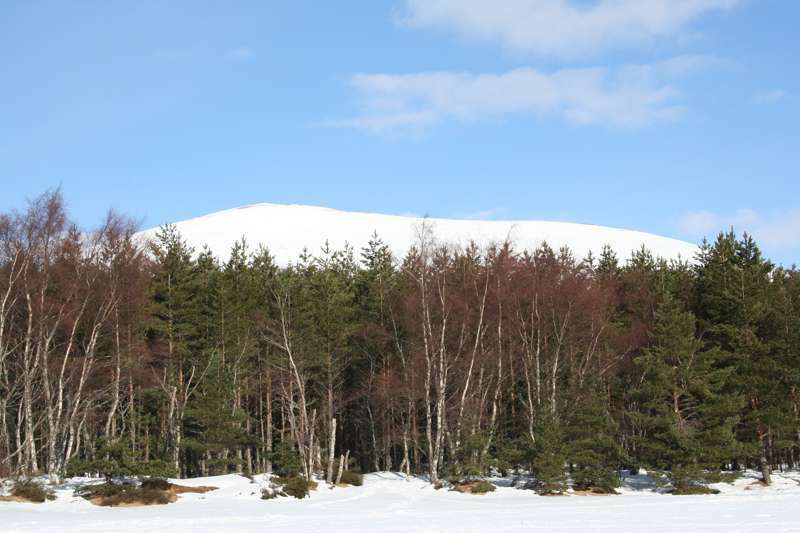 The whole area is teeming with wildlife – the hostel has a large lounge with stunning views of the Cairngorms and surrounding woodland from where you can watch red squirrels at play – and nearby you can visit the only freely grazing reindeer herd in the UK, at Glen More. 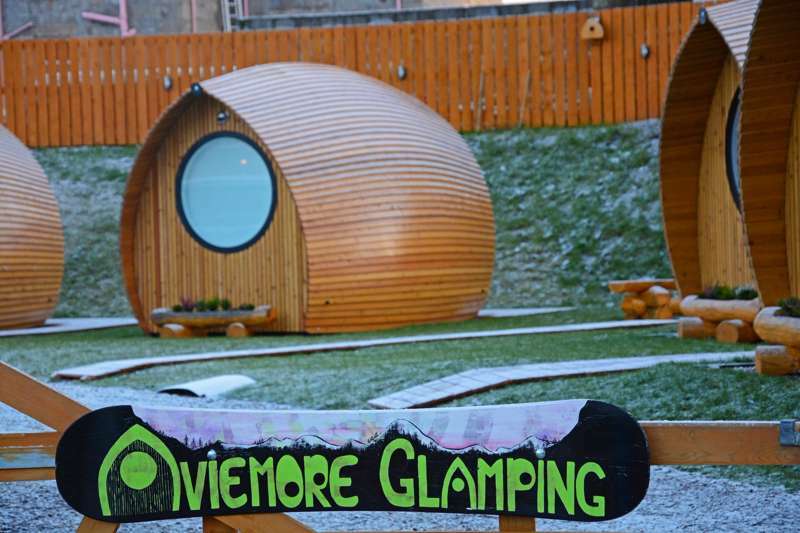 The hostel also hosts a Scottish Natural Heritage visitor centre, including a peregrine nestcam – what other accommodation can offer intimate feeding time with a bird of prey? 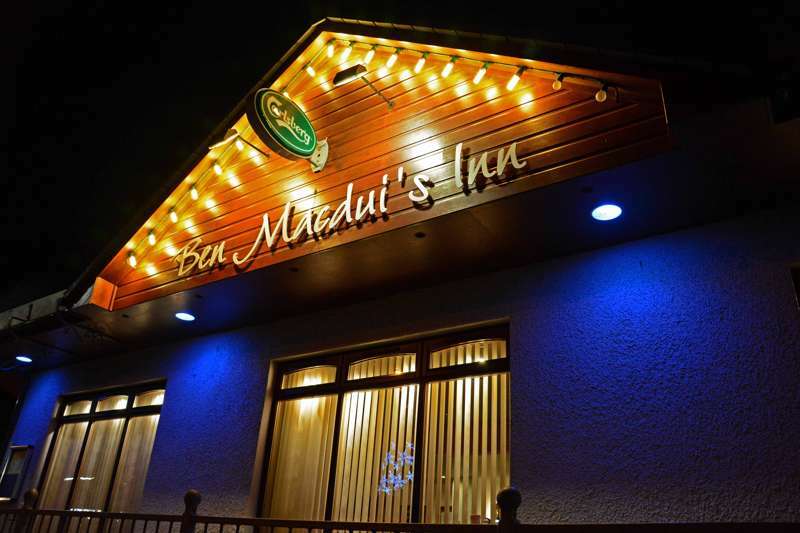 As for hostel facilities, there are multi-share dorms and private rooms, wifi, a well-equipped self-catering kitchen and a spacious dining area that serves alcohol. 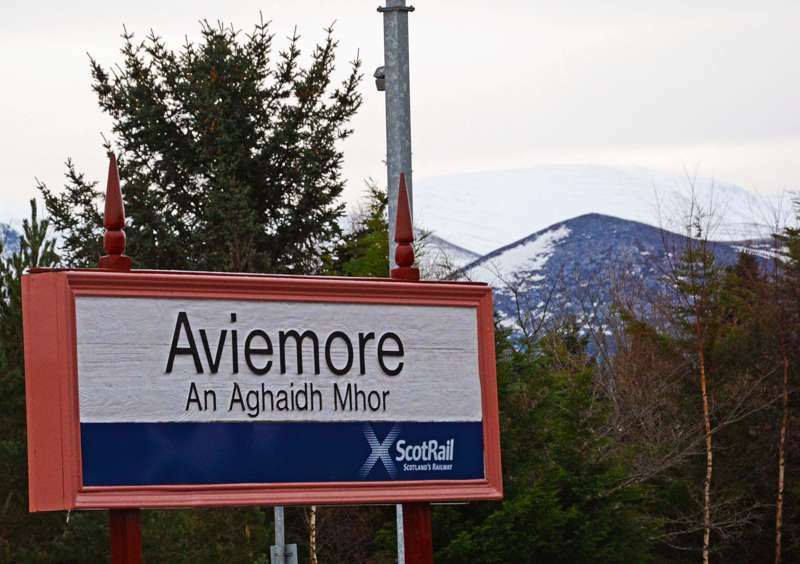 Aviemore itself is Britain’s most popular skiing resort, but the area also offers a huge range of year-round activities, including hillwalking, climbing, mountain biking, pony trekking, sailing, kayaking, windsurfing, watersports and fishing. 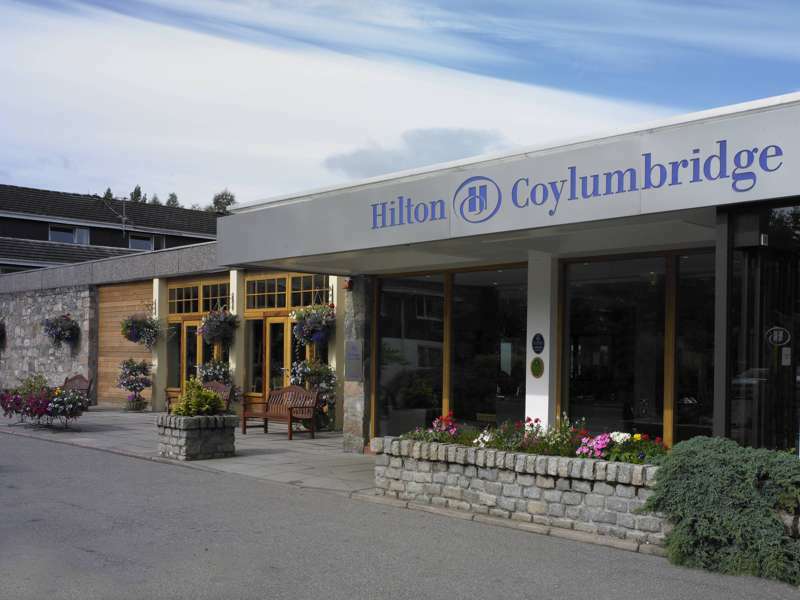 Beds from £16 a night for adults, children £14.50. 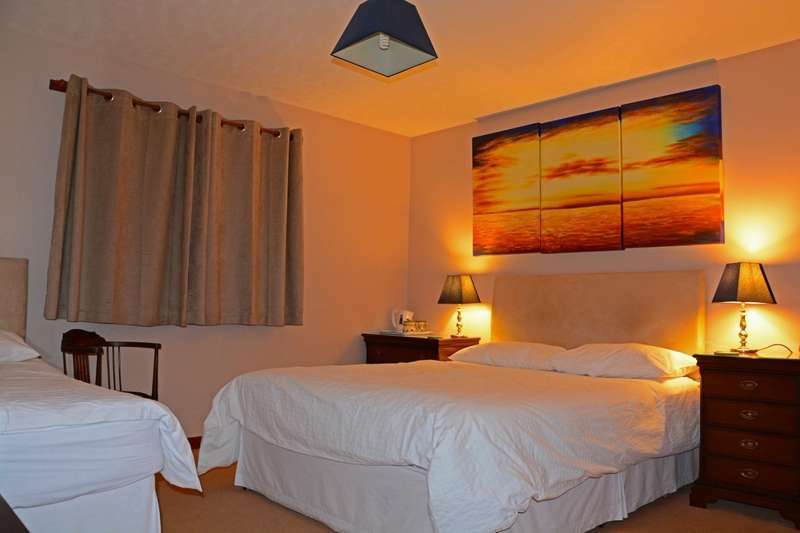 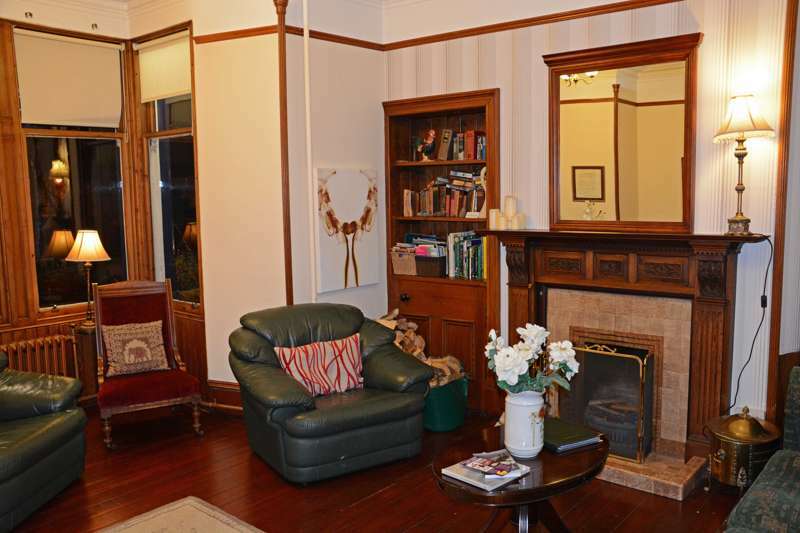 Private rooms from £34 a night. 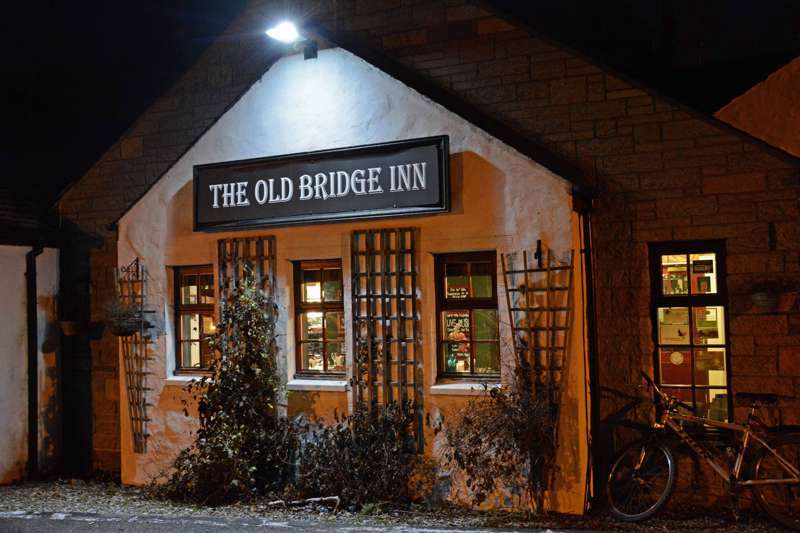 New and very welcoming pub serving restaurant-quality food . 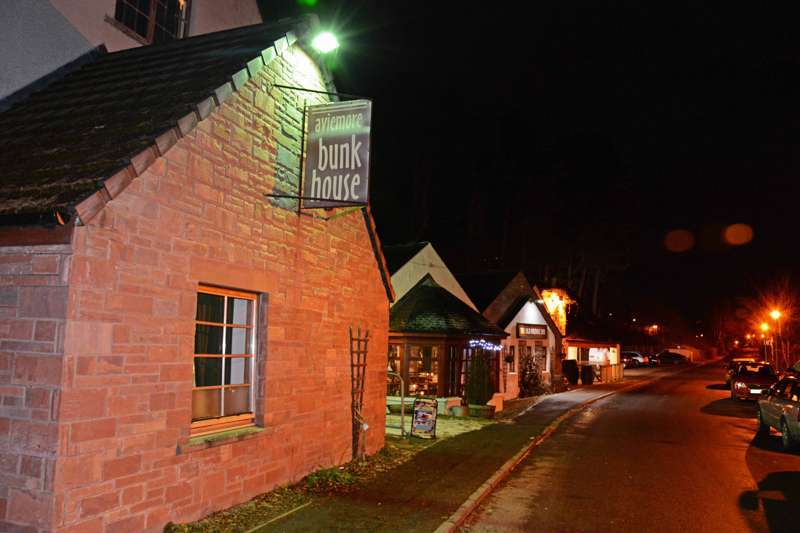 Traditional pub with live music, open fires and gourmet food. 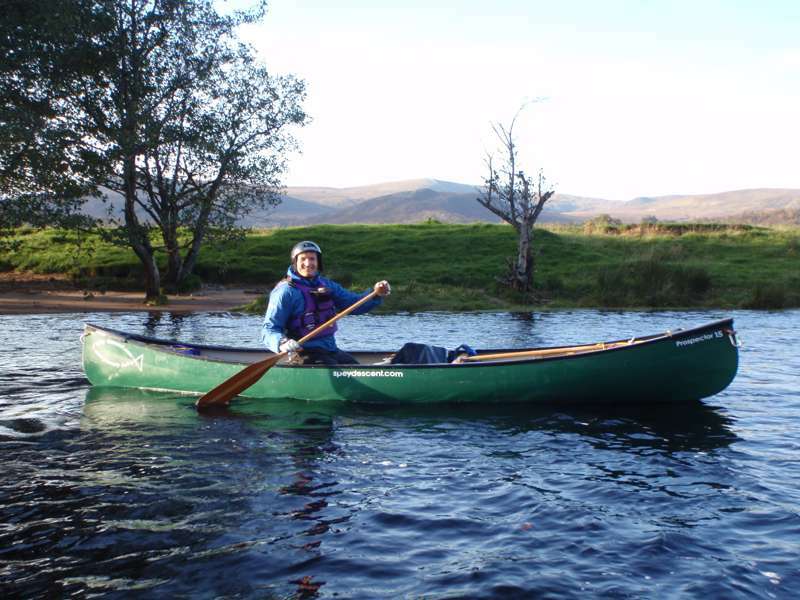 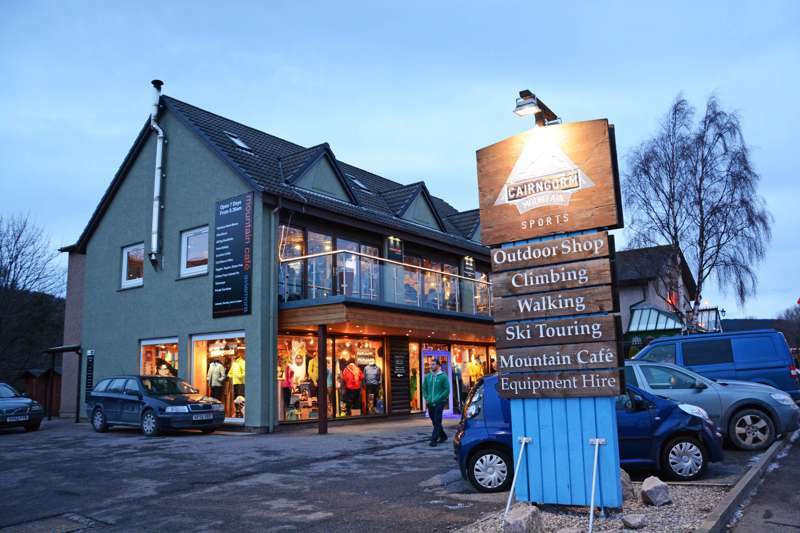 Knowledgeable and friendly outdoor retailer for adventures in the nearby Cairngorms. 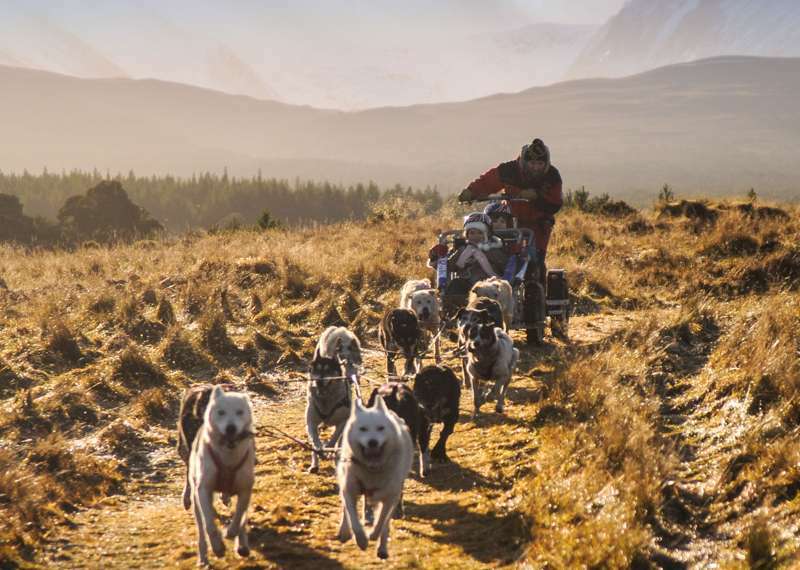 A range of cool mushing experiences in the Scottish Highlands. 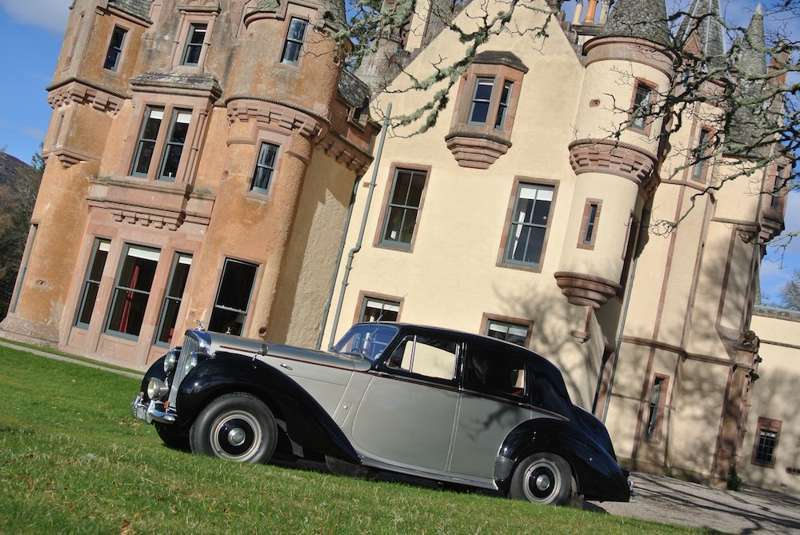 Classic tours in classic cars. 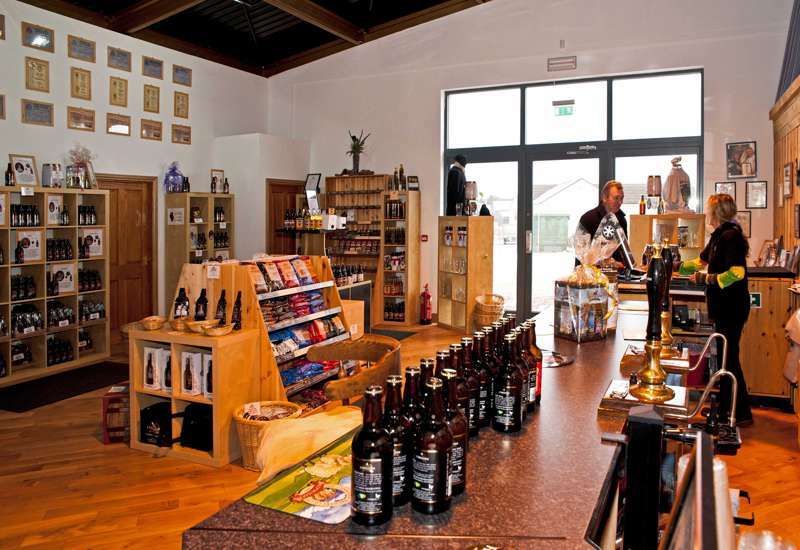 Craft brewery where 12 awesome ales are made in the shadow of the Cairngorms. 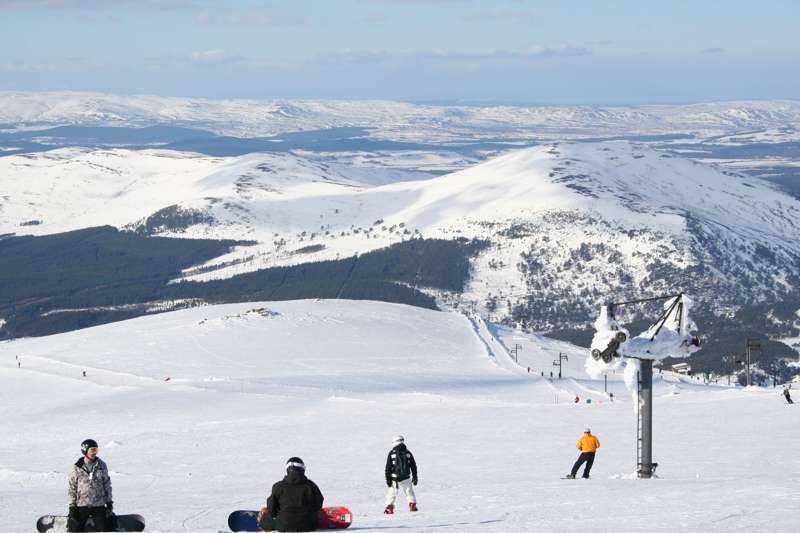 An all-year mountain resort offering snowsports, hill-walking and mountain-biking. 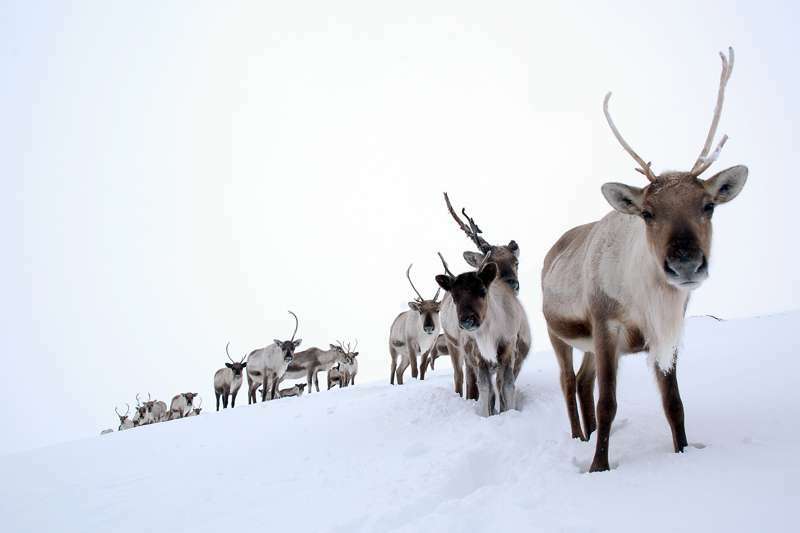 Hike with the UK's only free roaming reindeer herd. 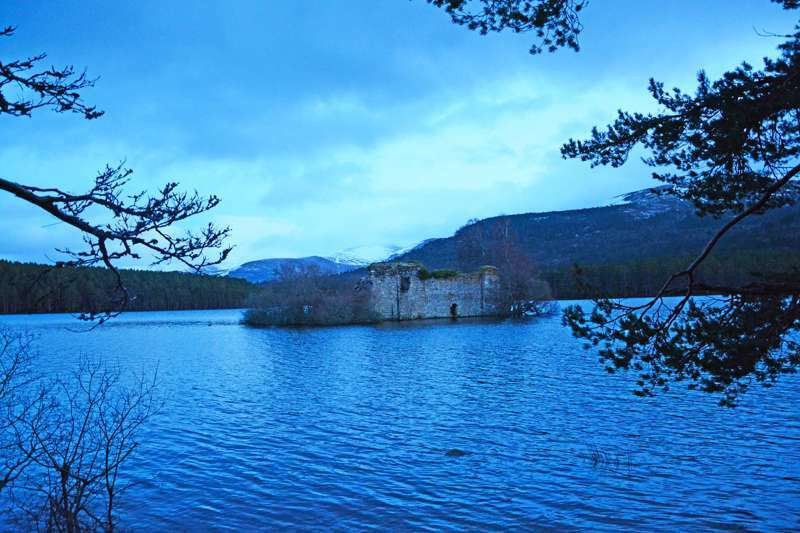 Scotland's favourite picnic place - a beautiful loch with the ruins of an ancient castle on an island. 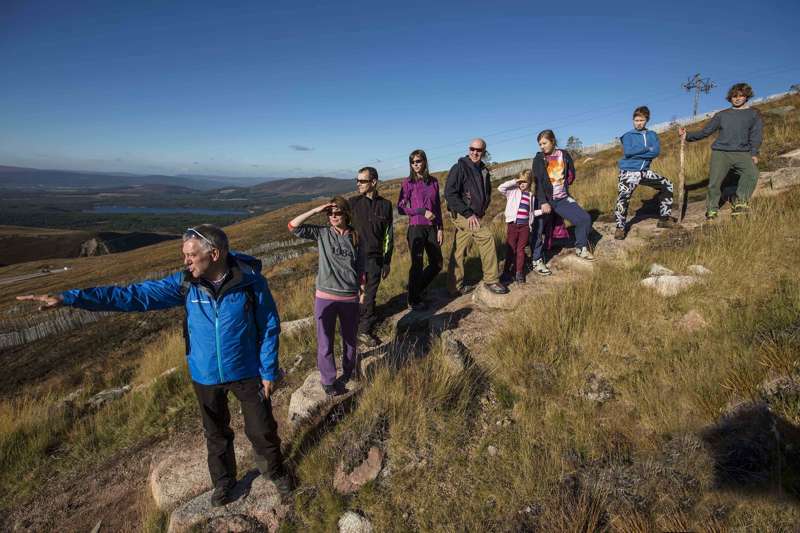 Native Caledonian forest awash with things to see and do for all the family. 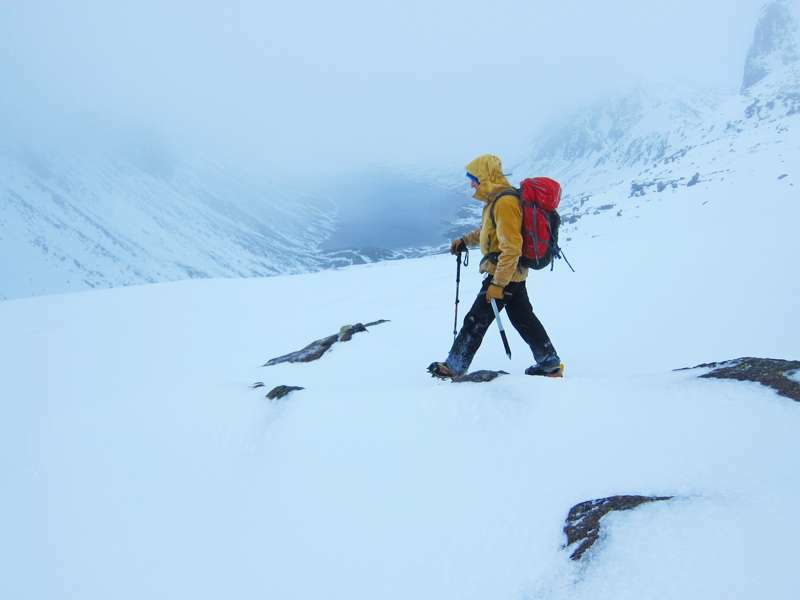 A mountaineering instructor who can equip you with the skills to explore the Cairngorms in any weather.